Feb 1, 2012. Leftovers! 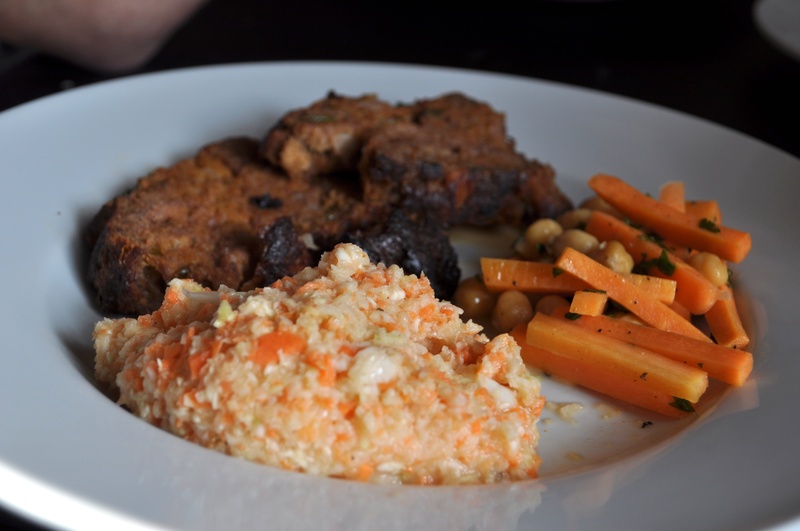 Meatloaf, Coleslaw, Chickpea & Carrot Salad.